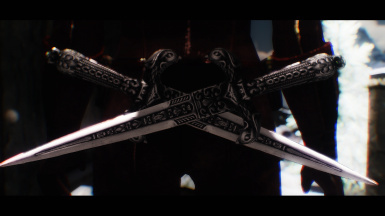 This is a port of a wonderful dagger mod I encountered in Oldrim. Bethesda and whoever else for creating such a wonderful game lol. It is both craftable and upgradeable.